BodyTite™ is a minimally-invasive procedure which uses advanced radiofrequency-assisted liposuction (RFAL) technology to sculpt the body and reduce cellulite for a more toned, fit appearance. This revolutionary procedure is able to remove fat while also tightening the skin. It is ideal for treating stubborn problem areas that have proven resistant to diet and exercise, such as the “saddle bags” on women and “love handles” on men. BodyTite™ can also provide a suitable alternative for some patients with excess sagging skin who do not want to undergo surgical excision. BodyTite™ is commonly used to treat areas of the face, including the chin and neck. It may also be used on areas of the body like the abdomen, buttocks, hips, knees, thighs and upper arms. 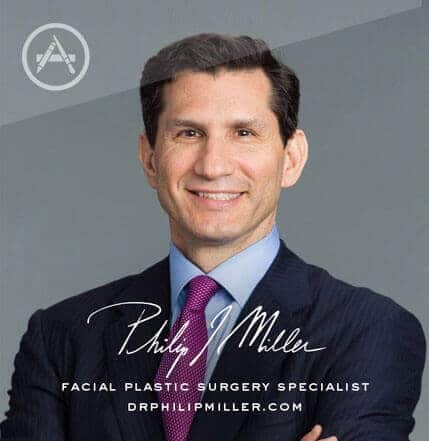 Dr. Philip Miller is a renowned New York plastic surgeon. He performs the BodyTite™ procedure under local anesthesia at his JCAHO-accredited, office-based surgery facility in New York City. During treatment, the special BodyTite™ handpiece is passed over the treatment area, emitting radiofrequency energy which melts away fat cells while heating the underlying tissues for a skin tightening effect. The handpiece is also designed to remove the liquefied fat, thereby making the treatment much quicker. The radiofrequency technology also spares the surrounding healthy tissue, resulting in less surgical trauma for an easier, quicker recovery. Compared to traditional liposuction techniques, BodyTite™ involves far fewer risks and produces superior results. 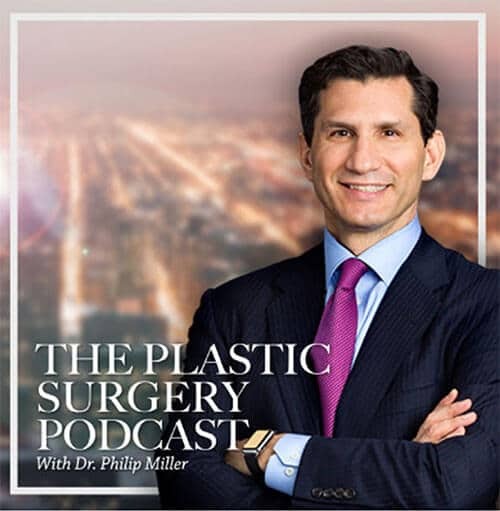 It is a safer procedure and does not produce unwanted side effects like lumps, bumps or other irregularities that can result from traditional liposuction. BodyTite™ has been approved for use in Canada, Europe, Australia and parts of Asia and is pending FDA approval in the U.S.
Face-Tite™ offers a revolutionary, minimally-invasive approach for lifting and tightening facial areas like the lower eyes, brow, cheek, neck, and jowls. This procedure applies the BodyTite™ technology to the face and neck using a specially designed handpiece. Fractora™ laser resurfacing uses advanced fractional radiofrequency technology to restore a more youthful, radiant appearance. This technology ablates and resurfaces the skin, improving fine lines, deep wrinkles, poor texture, blood vessels, redness, brown spots and other pigment irregularities. Fractora Firm is an advanced skin rejuvenation treatment that uses thermal energy to heat deep beneath the skin, tightening the skin and promoting collagen production. This is a safe, non-invasive treatment that can be used in all areas of the face and body to improve loose or sagging skin for a firmer appearance. Learn more about Fractora Firm™. Neck-Tite is an advanced minimally-invasive procedure which uses BodyTite™’s patented radiofrequency assisted lipolysis (RFAL) technology to rejuvenate the neck and jowls. Using a revolutionary handpiece, Neck-Tite™ combines radiofrequency energy with aspiration to remove excess fat and tighten and contour the neck area. Tite-FX represents the next generation of non-invasive lipolysis. Combining radiofrequency energy with vacuum, Tite-FX can effectively remove excess fat and shape and contour the body for a slimmer, more toned appearance. This procedure effectively reduces circumferential dimensions around the body and can even improve cellulite. Visit Our GalleryNext, read Face-Tite™.